Give the gift every golfer will love. 4. Not redeemable for cash. 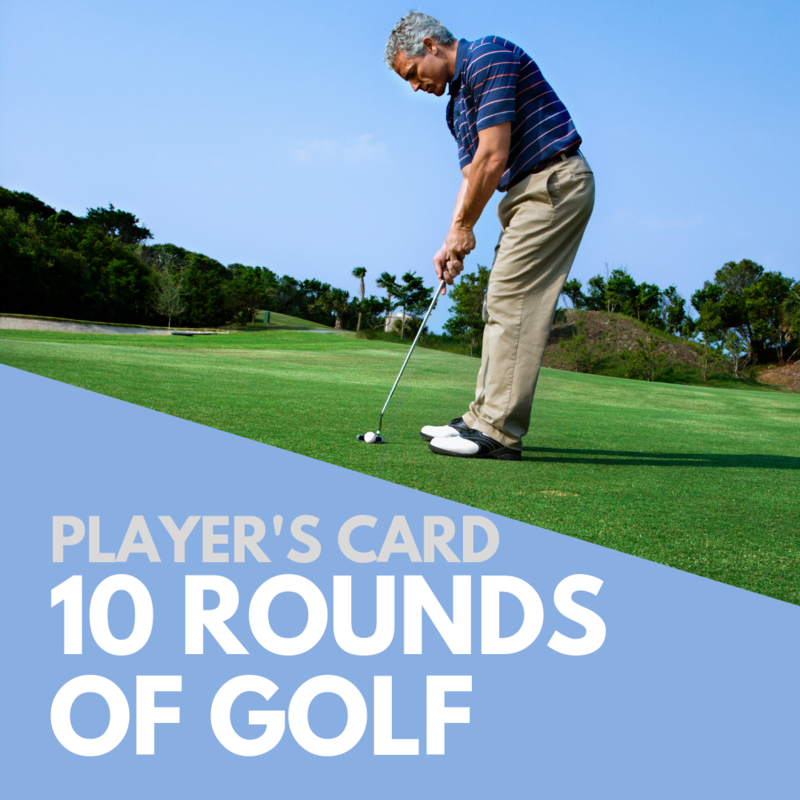 Your special golfer will be excited to play (10) 18 Hole Rounds with a cart at Glenkerry Golf Course!